Video streams support various promotional avenues including Facebook pages and Twitter feeds – you can even monetize and charge as a premium service. Get your event the coverage it deserves. Packages start as low as $500 and include options for unlimited simultaneous viewers – contact us for more information. The first public performance of Razor from their 2015 Album Bays. This is a live cut from the livestream of the show on 24 October 2015 at the Auckland Town Hall. 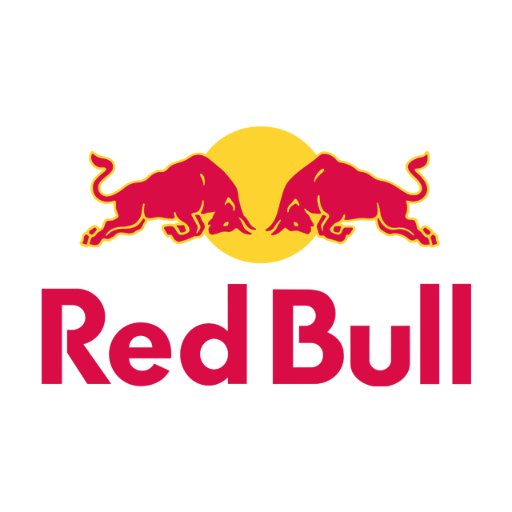 The stream was hosted by RedBull.com. Lotech supplied all cameras and switching equipment, operation and technical support. Footage was displayed live in Vector Arena, Auckland and streamed to Los Angeles for commentary before being sent through to Vienna to live stream around the world via RedBull.com. Lotech supplied all switching equipment, operation and technical support. Hosted at Auckland Town Hall, The moment of truth was meant to show case various failings of the New Zealand government. The end result may not have swayed the New Zealand public but it certainly made for some entertainment in the closing weeks of the general election. Video services supplied by Lotech, a particularly interesting case as it involved two international video conference feeds – one from the Ecuadorian Embassy in London and the other an unknown location in Moscow.